Marvel Studios is understandably very secretive about Avengers 4, because executives don't want spoilers getting out. But the studio is so secretive that even some of the movie's actors don't know what's going on. 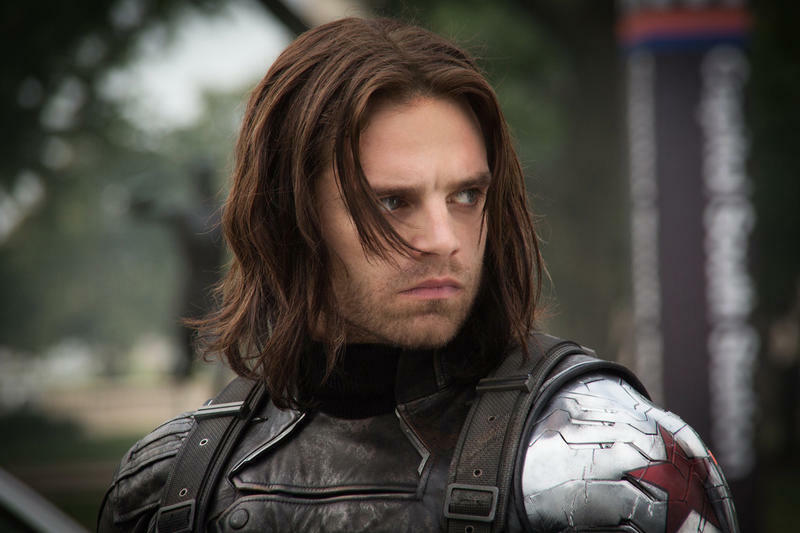 According to Bucky Barnes himself (Sebastian Stan), he's not sure if he's in Avengers 4 at all. "When I was shooting anything, nobody ever told me what was part one or part two," Stan said in an interview with Collider. "The truth is, I don't even know if I'm in [Avengers 4]." Because production for both films overlapped, the actors often didn't know what was what. Meanwhile, Marvel apparently only shared partial scripts with the actors, and in some instances didn't reveal big twists until the day of shooting. 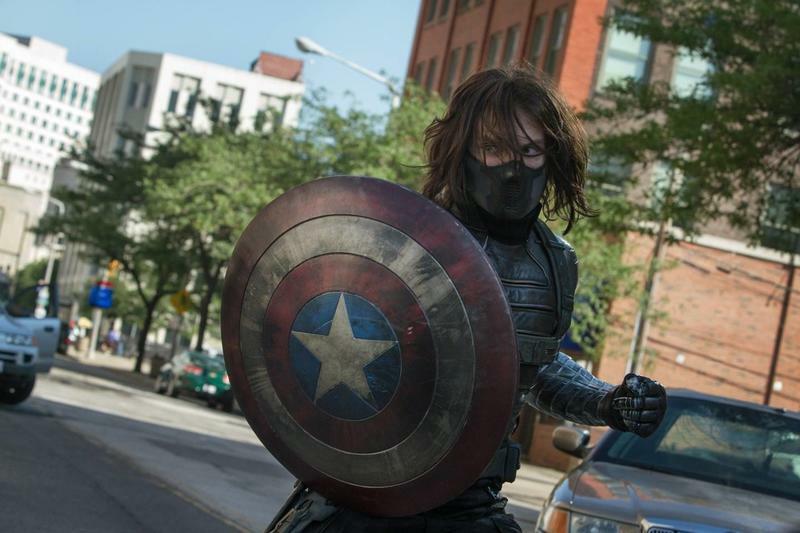 Earlier this year, Stan revealed he didn't learn Bucky's fate until the day of filming. Although Stan could be trying to misdirect Avengers fans, there's the very real possibility he truly doesn't know if he's in the movie. 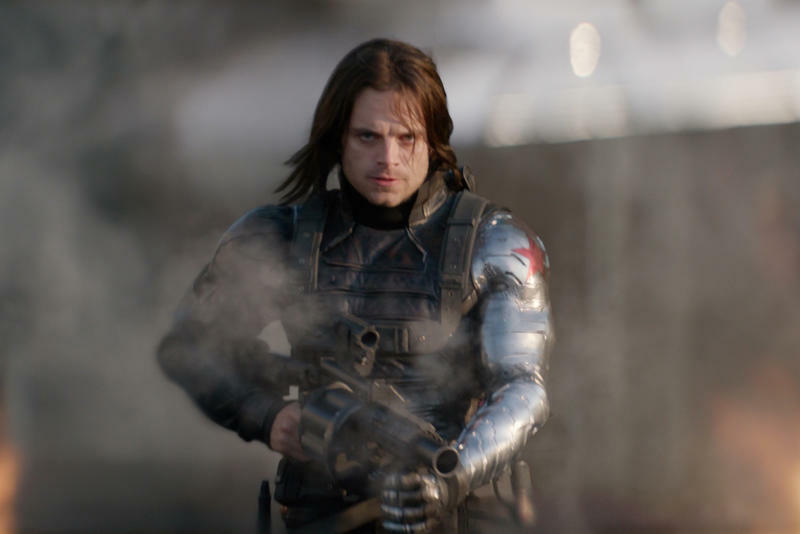 Along with Spider-Man, Black Panther, Groot, and many others, Bucky was turned to dust in Avengers: Infinity War. We're expecting the Avengers who perished to return in Avengers 4, so it's very likely Stan will appear in the film, even if he says he doesn't know.